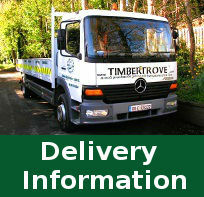 Timbertrove's Side Gates are made from high quality timber and built to last. We supply & fit side gates in the Greater Dublin area. Our timber gates can be fitted up to a maximum width of 1m.